1993’s Hocus Pocus is celebrating it’s 25 anniversary this year. The Disney fantasy film wasn’t a big hit when it first came out but has since garnered cult status, reaching over 8 million viewers at an airing just this year. 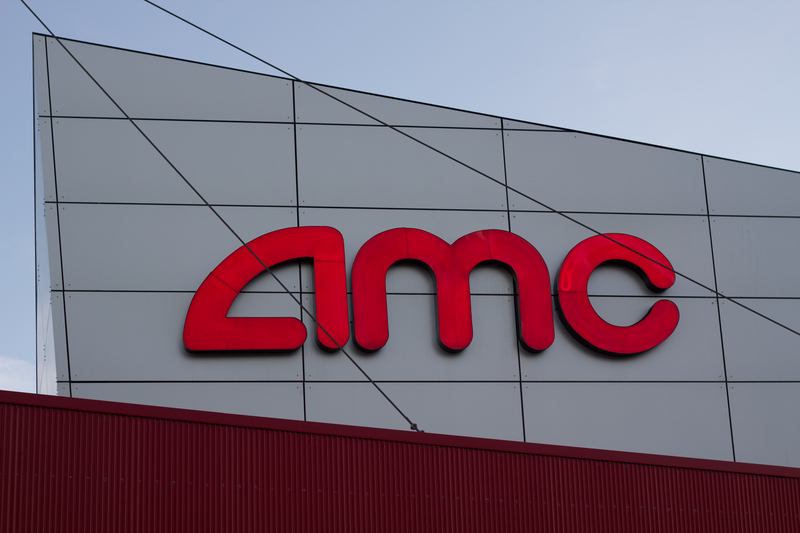 For this Halloween season, AMC Theaters decided to bring the film back into their auditoriums. From Friday, October 26th to Wednesday, October 31st the film will be shown in select AMC locations. There will be three daily showtimes, varying by locations. One at ~2PM, one at ~5PM and one at ~7PM. The price is a flat rate of $5, though that can vary by location. Tickets are now available. To see if your theater participates, check out the AMC website.